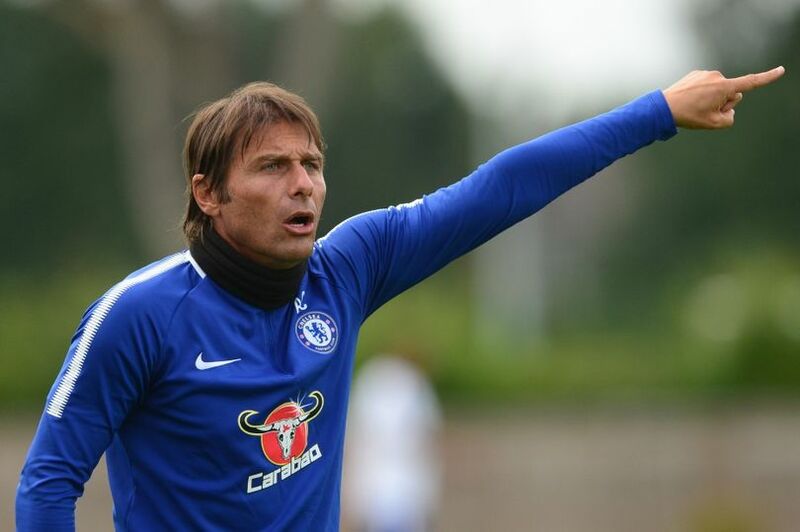 Chelsea manager, Antonio Conte, has told his team to forget about catching Premier League leaders Manchester City and focus on Manchester United. City’s lead at the top was cut to five points by United on Tuesday, with Chelsea a further six points back ahead of their home tie against Swansea City. Conte says the champions need to focus on overtaking United, not high-flying City. “We have to look at ourselves and not the others. Now our target must be to see the team that is before us. In this case, Manchester United,” the Italian told UK newspapers. “Our first target is to catch them up and if we are able to do this and then we can see the team who is staying before us. This must be our mentality and in every game we have to try to win and do our best. This must be the right mentality, winning mentality. “If you leave Man City out of the table there is United and we are three points behind [before Jose Mourinho’s men beat Watford 4-2].